Trinity Broadcasting Network is a Christian television network that is based in Costa Mesa in California. There are auxiliary facilities of the network in various other cities including New York City, Irving, Miami, Orlando and Gadsden. The programs that are broadcasted on the channel are hosted by various ministers of the Protestant Church and Catholic Church. Other hosts include those from Gospel Churches, Non-Profit Charities, Messianic Jewish and Christian media personalities. The network has a fair amount of original programming and this includes occasional movies. TBN owns The Church Channel, Smile of a Child TV, TBN Enlace and JCTV too. 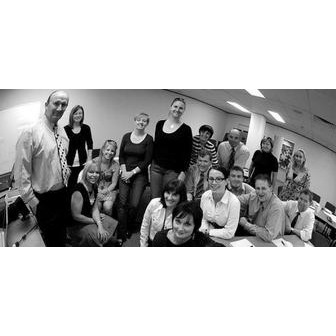 The network has taken up various charitable causes and initiatives. The Smile of a Child Foundation was founded in 2005 by co-founder Jan Crouch. The compassion based charity was founded initially to reach the children of Haiti to provide medical care, food, shelter and disaster relief. Post the earthquake in Haiti, TBN made a contribution of about $100,000 through Friend Ships, an organization that sends emergency relief aid and medical talent to places that are disaster stricken. TBN partnered with Friend Ships during the hurricane Katrina too. The TBN Second Chance is a channel that is free to air. This channel has been conceptualized as a rehabilitative channel that is meant for imprisoned inmates. The programming on TBN is extremely unique and innovative. There are programs that have gospel music, live coverage of Christian events, talk shows that discuss the bible, nutrition programs, Children's shows, marriage enrichment series, holiday specials Christian dramas and more. Other than the television channels that the company has, there are also various attractions. These include Trinity Music City, Trinity Christian City International and the International Production Center. There is also an adventure park based on the bible theme. It is called the Holy Land Experience and is located in Orlando, Florida. 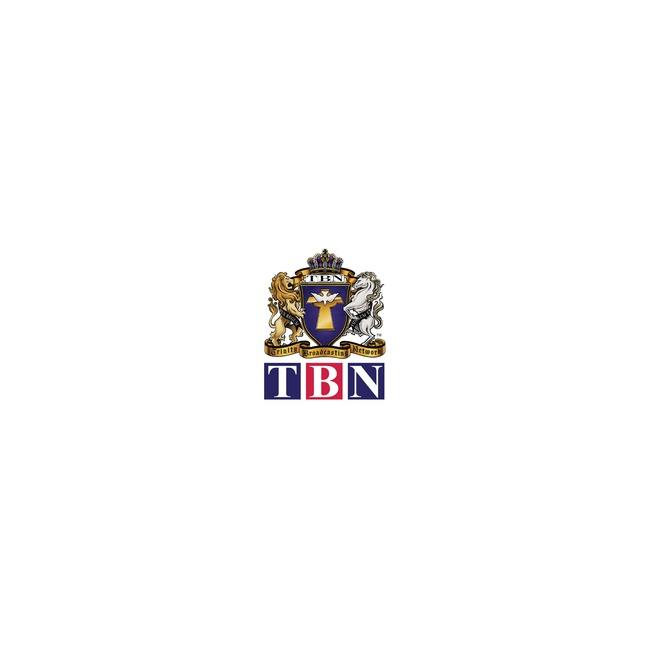 Trinity Broadcasting Network is a Christian religious network that was created by Paul and Jan Crouch. It is the largest Christian television network and the content produced by these channels is seen on more than 3200 channels worldwide. The content is also available on various satellites, the Internet and thousands of cable systems too. TBN is also involved in movie production, but the movies produced are mainly the kind that pertain to the Christian faith. 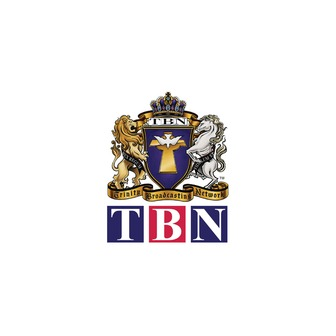 With an aim to spread the world of the faith across people, TBN has a statement of faith that it follows. Those who run the organization believe that the Holy Bible is inspired, infallible and an authoritative source of the Christian faith. They believe that there is one God that is existent in three persons - the Father, the Son and the Holy Ghost. The Christian association also believes that all humans were created in the image of God but since they were created from a sin they cannot deliver themselves. Therefore the only hope that man has, in the eyes of the Christian network is to believe in Jesus Christ the virgin born son of God, who died to help deliver all humans from the sins that they had committed. It is also believed that Jesus will return to Earth in all his glory and help all those who believe. The organization believes that they can help people find their deliverance by bringing the Lord's word to them. They have some channels that are dedicated to helping people rehabilitate and get back to life with renewed zest. The network also believes in being transparent about the manner in which the donations are spent. The financial rating that Trinity Broadcasting network gets from Ministry Watch, is a five star efficiency rating. This indicates that the charitable organization uses the donated dollar extremely efficiently. The Trinity Broadcasting Network was founded by Paul Crouch, Jim Baker, Jan Crouch and Tammy Faye Bakker in 1973. This was called Trinity Broadcasting Systems in the initial days. The Bakers left the organization and started their own ministry. The channel began broadcast and national distribution through the cable system in 1978. At this stage it was a member of the National Religious Broadcasters Association and remained so till 1990. In the beginning, the Crouches had to rent out time on a local television channel to broadcast their content. This was the time when they did not have direct access to broadcasting via cable television. After the local television channel that theory aired their content on was sold off to another company, the Crouches decided to rent two hours a day for their content on KLXA-TV in Fontana, California in 1974. However, this channel was too put up for sale, but this time around the Crouches thought that that they would buy it and put a bid of a million dollars. The initial sum of $100,000 was collected with great difficulty for the down payment. This station became KTBN-TV in 1977. In the beginning the station was run for 6 hours in a day and slowly this expanded to 12 hours per day. By 1978, the channel was selling time to other Christian organizations to complement the local programming to achieve a 24 hour schedule. The organization was not financially sound to start with and it almost went bankrupt after a few days of operation. But over the years, TBN moved from the UHF band to satellite distribution and purchased independent channels to get cable carriage. Today the network owns 35 full power television stations that serve large metropolitan areas. Across the world, Trinity Broadcasting Network sends its signal to over 70 satellites and 18,000 TV and cable affiliates.